Middle school is an exciting and challenging time for students. They develop an increasing awareness of their world and begin to assert their individuality. Students also engage in scholastic endeavors that have a more immediate impact on their future. Those who acquire proficiency in critical English and Math skills during these formative years will gain confidence and a solid foundation that will guide them in the years to come. Tangi Learning Center offers a number of programs that will help middle school students reach their potential. We pride ourselves in providing students a focused curriculum based on their respective needs. Our staff consists of professionals with years of teaching experience and a dedication to student development. Whether your son or daughter needs help with their current coursework or with preparation for secondary school entrance exams, Tangi can provide a customized solution. 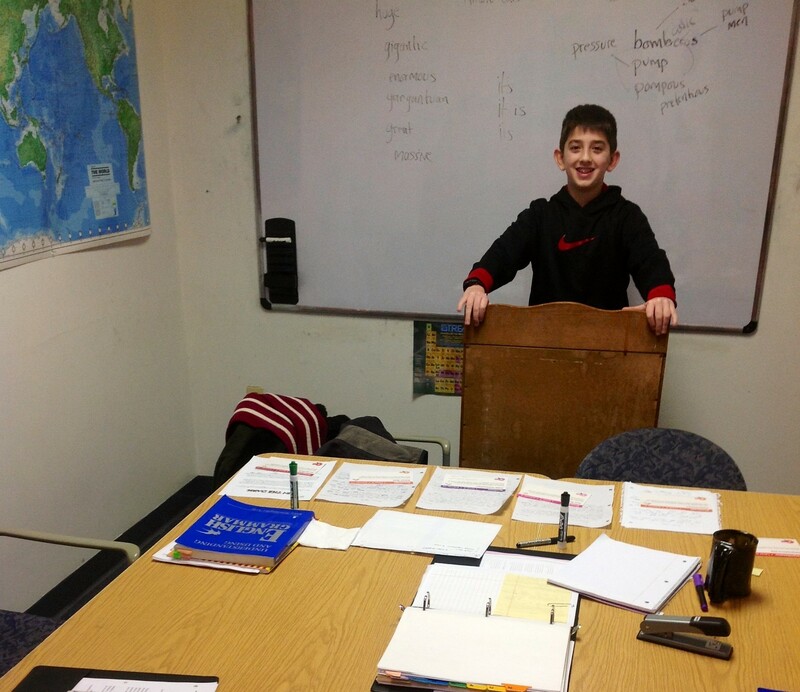 One-on-one instruction is our most comprehensive program for middle school students. We can modify tutoring sessions to help with class assignments, assess academic weaknesses, develop core skills, and prepare students for the SSAT or ISEE exams. We offer private tutoring and small group tutoring on: English, Math, Science, and Standardized Tests. See an immediate improvement in test scores and grades. Establish a love of learning. Let Tangi Learning Center take the guesswork out of student improvement. We can help students of all ability levels maximize their potential and begin the journey toward future academic success.